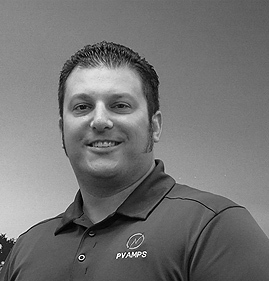 As the founder of PV AMPS, Anastasios “Stas” Hionis, PE leads a proactive, solutions driven, engineering consultancy that implements proven processes to reduce the risk, cost and frustration of developing, executing, and operating Utility and Commercial Renewable Energy projects for Developers, EPCs, Owners, and Operators. Anastasios’ objective, along with his engineering team and curated partner network, is to increase the market value of Renewable Energy Assets by stewarding their successfully Launch, Verification and Optimization. He achieves this using a holistic, lifecycle-based view and implements a transparent and collaborative process in the design, planning, validation, performance testing, certification, and operational optimization of each asset. With over a decade of experience, he takes pride in being an “Engineer in Boots”. Anastasios uses his field insights to create processes, tools and training to improve the design and planning of new projects and speed up the identification and resolution of issues of operating assets. Anastasios holds a B.S. in Mechanical Engineering from Cal Poly, San Luis Obispo, CA and is certified as a LEED Accredited Professional. He is a Professional Electrical and Mechanical Engineer in CA and holds an Electrical Engineering license in multiple states and has authored case studies and articles for the solar industry. Anastasios is a licensed Mechanical & Electrical Engineer in CA. 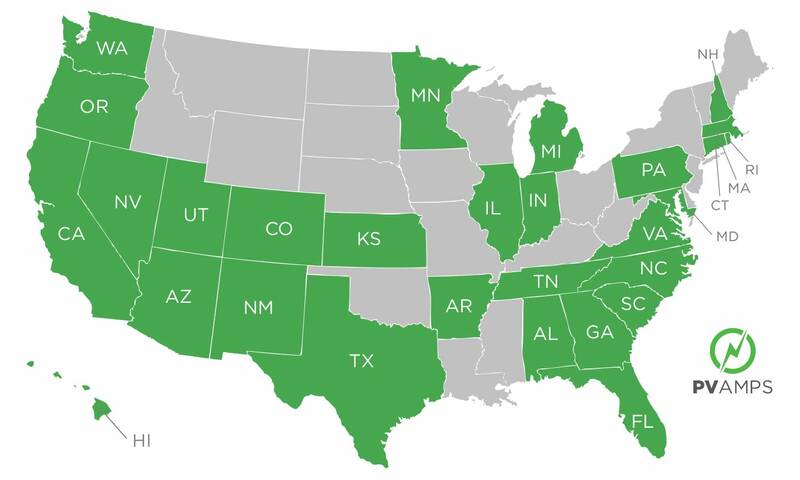 He also holds Professional Engineering (Electrical) licenses in the following states: AL, AR, AZ, CA, CO, CT, FL, GA, HI, IL, IN, KS, MA, MD, MI, MN, NC, NH, NM, NV, OR, PA, RI, SC, TN, TX, UT, VA, WA. 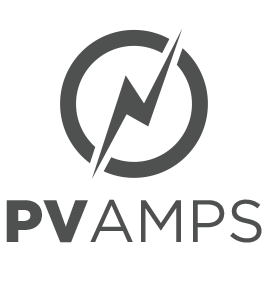 How Can PV AMPS Help?